Enter the 2019 March Mania Sweepstakes! Thank you for playing March Mania with us and for voting for your favorite books all month long! Now you have a chance to score the winning book! Fill out the form below to be entered to win a copy of the 2019 March Mania book champion. NO PURCHASE NECESSARY. Enter between April 5, 2019 and April 8, 2019. Open to US residents, 13 and older. Void where prohibited or restricted by law. 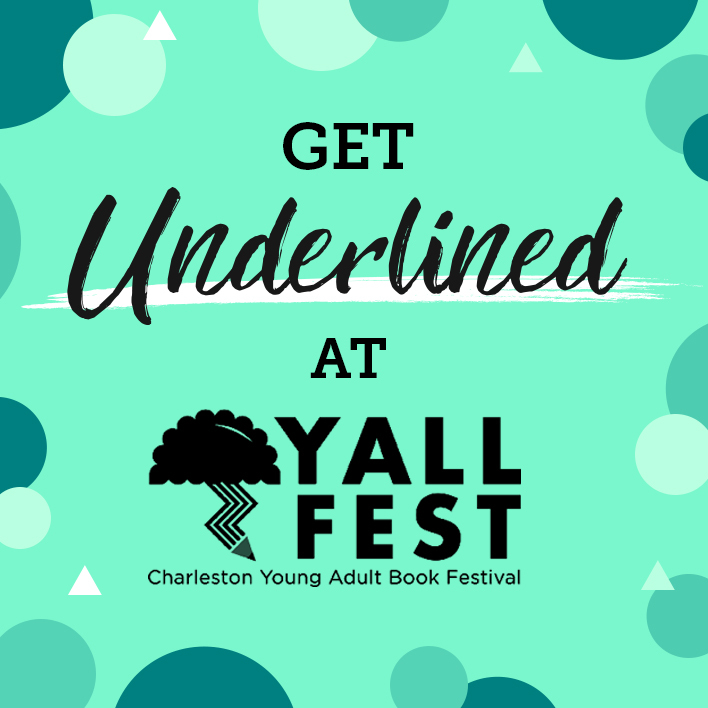 Heading to YALLFest? Don't Miss Our Giveaways & Events!